Application deadlines are October 1 and February 1. Please be advised that applications received by October 1 will be considered for projects to be carried out during the following spring semester, and applications received by February 1 will be considered for projects to be carried out during the following fall semester. To be considered for the Viking Fund for Educational Excellence grant, you must complete both the Application Cover Sheet and the Proposal Outline including Section 2. Budget. 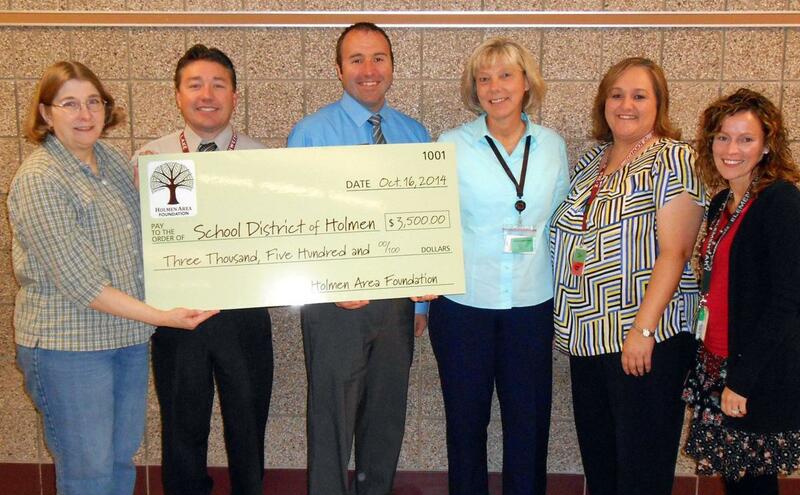 School District of Holmen teachers and staff are encouraged to apply for grants from the Holmen Area Foundation as well as any community member in partnership with School District of Holmen staff.